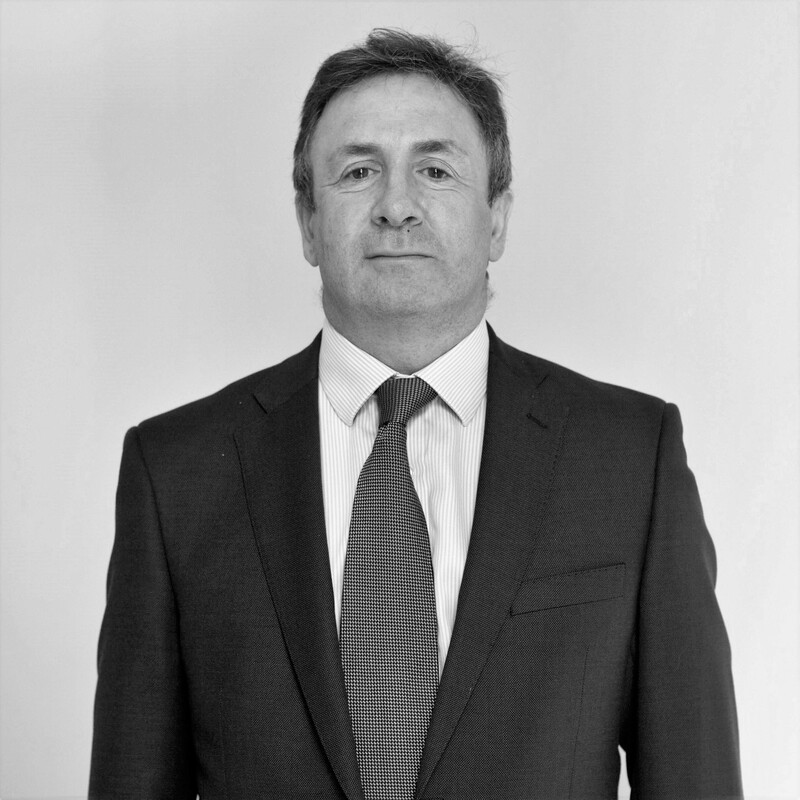 Prior to joining the TCP Group in 2007, Tim was Head of Finance for the UK and Irish operations of Maiden Outdoor Advertising and company secretary of the London listed parent, Maiden Group plc. Between 1984 and 1991, Tim worked at Price Waterhouse in London where he gained extensive experience in assurance work, financial investigations and corporate transactions involving clients in a wide range of industry sectors. Tim is a member of the Institute of Chartered Accountants in England and Wales, having qualified with Price Waterhouse in 1987, and a graduate in Engineering Science from Exeter University. Tim currently serves on the Operating Committee for Northgate Capital.